Another fancy model is expected to go on sale, and this one is the courtesy of Italian carmaker, Alfa Romeo. The new Castello is said to be more upscale than vehicles such as the Kamal and the Stelvio. 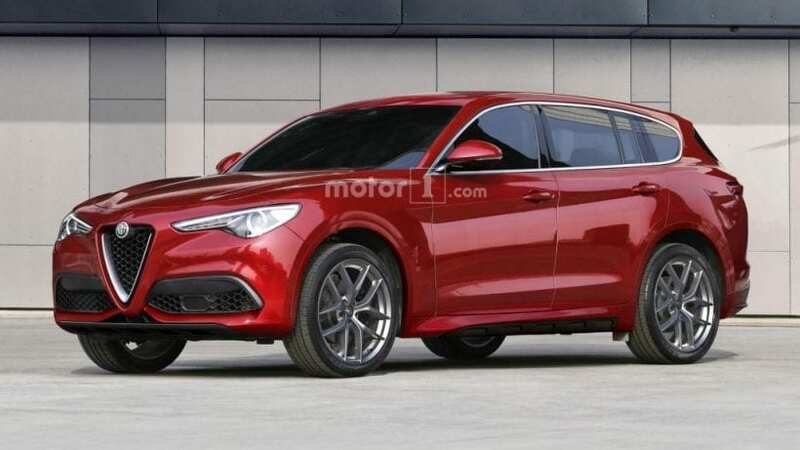 The Castello is expected to sit at the very top of Alfa Romeo’s SUV range, and the buyers will have an option to choose between different engines. One of the options that will be used is the turbocharged six-cylinder powerplant.